In 1912, a 30 mile landmass was discovered deep within the Amazon rainforest. It rose a kilometre above sea level and due to a transient temporal wormhole – harboured a menagerie of prehistoric species and a fragile equilibrium of flora and fauna. For a decade after this discovery the plateau went unchecked and many ruthless and unethical men plundered it of animal life – destroying that feeble ecosystem and chaining innocent animals to a life of sideshow attractions and zoo cages. During the 1915 zoological research forum in Kent, England – a women by the name of Kathleen Meredith – strode into a packed hall of venerable scientists, carrying a large wooden crate. 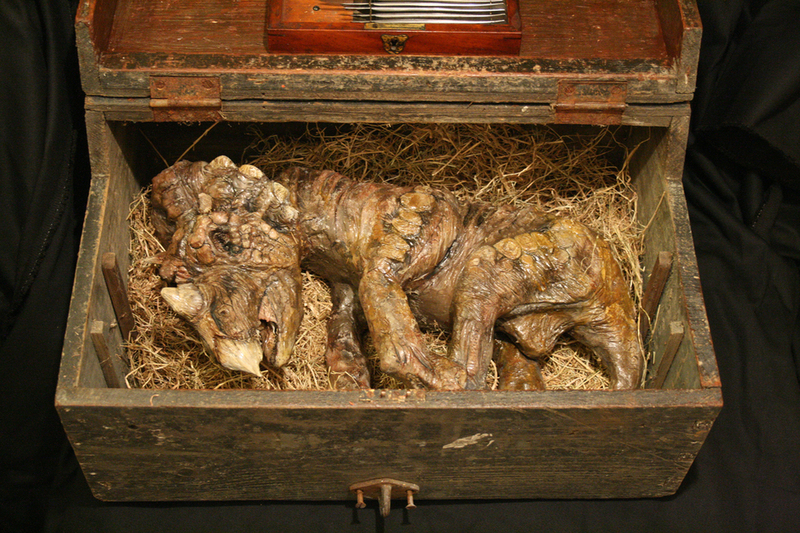 The crate was carefully placed on the floor, and opened, to reveal a small animal, about the size of a dog. The creature had been named Sarah, and she was a Triceratops. Kathleen Meredith explained that this infant had been rescued from an illegal zoological attraction, where it had been taken from its dying mother and forced into torturous lifestyle unfit for any animal. The mainstream ethics of the time did not consider the environmental and emotional needs of non human animals, yet this dying form before them – of a species that had been wiped out 65 million years prior – stirred something within this group and a meeting was organised to discuss the intervention and confiscation of all species taken from the plateau and returned to this place of outstanding natural phenomena. In the following 7 years, hundreds of circuses across america and Europe were closed and the abundant, yet traumatised animals ranging from Carnotaurus bucks to giant sloths were tranquillised and shipped back to south america under strict animal welfare regulations implemented by the RSPD – a hastily orchestrated official organisation, which then, along with the local authorities arrested all known animal smugglers, and cut off all routes to the plateau, making it almost impossible to locate. Until this day there is very little evidence that the landmass ever existed, other than a work of supposed fiction by Arthur conan doyle, the initial expeditions findings and a few larger specimens, of which one is rather tragic. 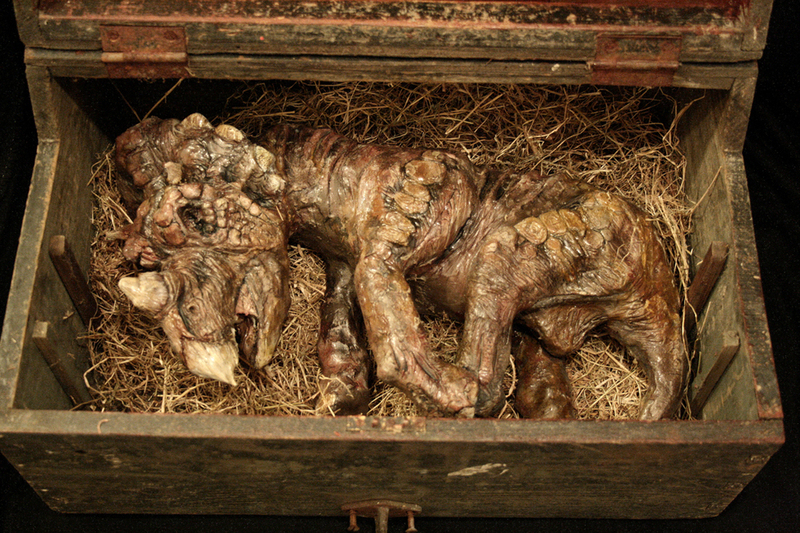 Although the trigger to eradicating the trade of prehistoric species – Sarah, the 14 day old Triceratops died from a collapsed lung, due to stress. It was soon discovered that parental bonds were integral to the growth and development of most saurischia. She was later taxidermied and kept by Kathleen as a reminder of that difficult yet ultimately successful operation in preserving the lost world.